Homoola announced the formal launch of its digital load-matching service in Saudi Arabia, where it will bring new efficiency to road freight by using technology to pair shippers and trucking companies. Homoola’s load-matching technology gives shippers access to capacity at times of peak demand and allows them to optimize the efficiency of their shipments at other times. Homoola prevents carriers from driving empty miles or sitting idle waiting for cargo. Agility is a key investor in Homoola. 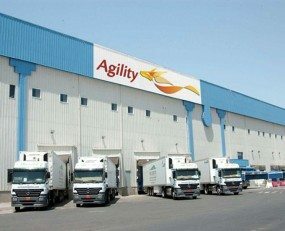 Agility Ventures, the corporate venture arm of global logistics provider Agility, is an investor in Homoola and has worked with Homoola on the platform’s development and operational launch.